Made of durable palstic with a steel-wire front door. Spring-loaded latch for smooth opening. 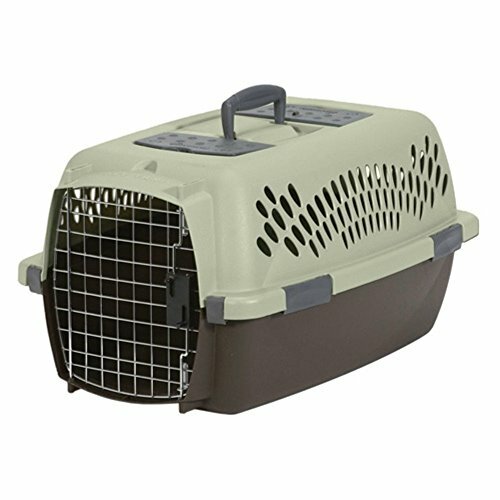 Ventilation on sides, top, and back of crate. 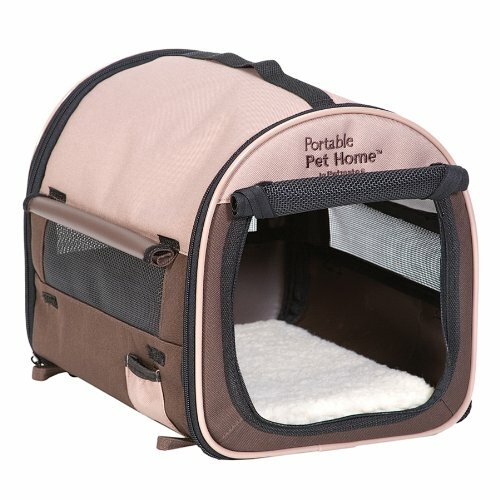 You can use it for air travel or car travel with your lovely pet. 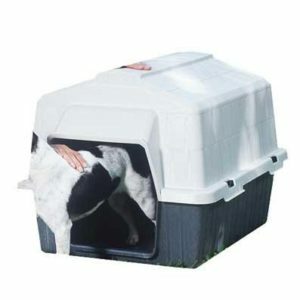 Your furry friend will enjoy superior ventilation and visibility. 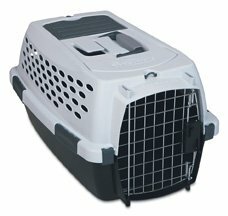 Be the first to review “Portable Cat & Dog Plastic Carrier Cage with Chrome Door Crate Pet Carrier Box” Click here to cancel reply.